Call today and talk with local people you can trust. 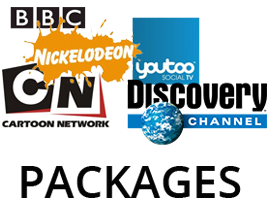 We are Your Local Choice for Satellite Television. Install, Repair, & Service - Get it Faster, Get it Local. 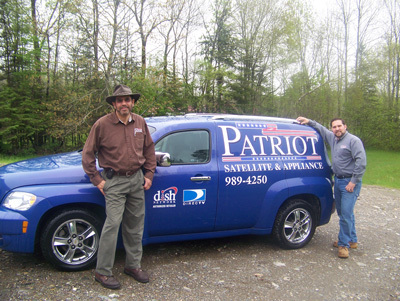 Patriot Satellite & Appliance prides itself on being one of only a select few retailers in the Greater Bangor and Ellsworth areas. Over the years, the company has built a reputation based upon honesty, integrity, and excellent customer service. Just ask any customer of ours and we're confident they will say the same. 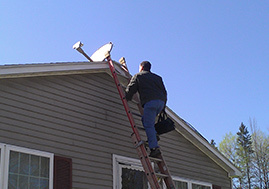 In fact, many of our sales for both Dish and DirecTV come from the referrals of our happy customers.